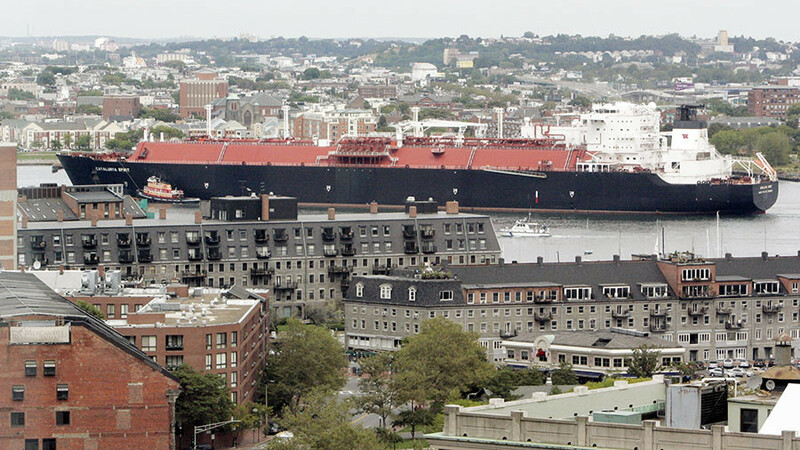 Russia will deliver liquefied natural gas (LNG) to the US, Kommersant daily reports. The reason for the deal is the sharp rise in gas prices on the east coast of the US. An LNG tanker belonging to French energy company Engie is now shipping from the British port of Isle of Grain to an American terminal, Everett, located near Boston. 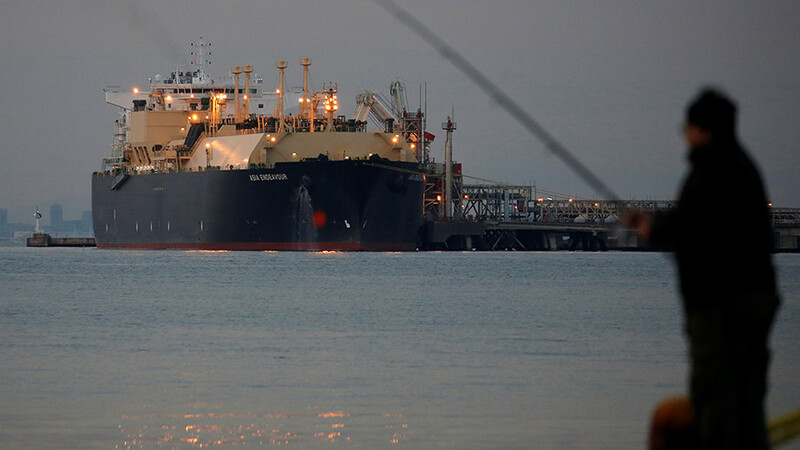 The gas being shipped is from Russia’s Yamal LNG plant, according to the newspaper. The tanker is due to arrive in the US on January 22. 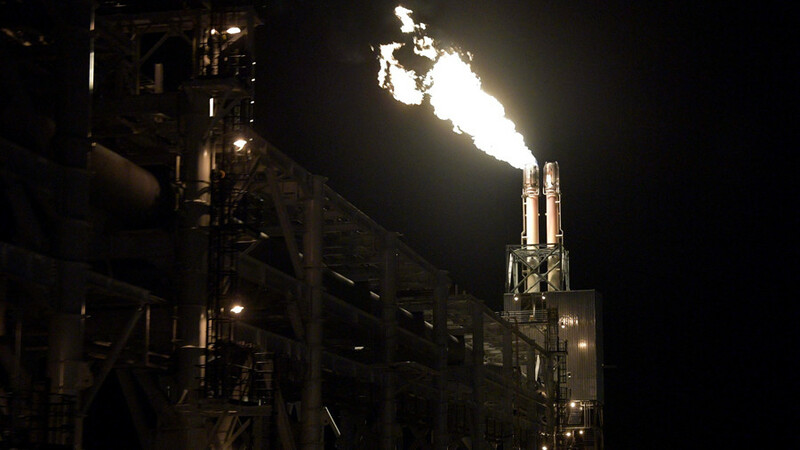 As the newspaper reports, the deal was signed because of rising gas prices – to an unprecedented $6,300 per a thousand cubic meters – on the east coast of the US. Extreme weather conditions, in particular a snow storm, led to the price hike. US sanctions against the Russian energy sector do not directly ban supplies of LNG to America from Moscow. However, Washington has repeatedly stressed it wants to oust Russia as Europe’s key gas supplier and has imposed sanctions that hinder the financing of Gazprom’s projects with Brussels. The tanker was loaded in the British port just after Russian tanker Christophe de Margerie arrived in the UK in December with the first batch of Russian LNG. In December, Russia opened an LNG plant in the country’s northern region of Yamal. The ice-breaking tanker was named after the former CEO of Total, Christophe de Margerie, who died in a plane crash in Russia. 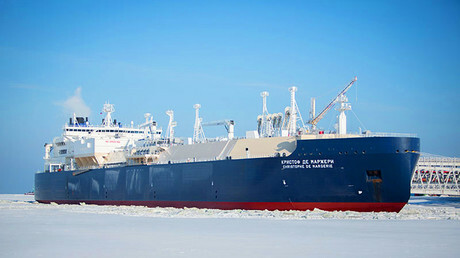 The tanker can carry up to 173,000 cubic meters of LNG. Russia plans to build 15 tankers of that size. Costing $27 billion, the plant will have three production lines and a total capacity of 16.5 million tons of LNG per year. Almost 96 percent of the Yamal LNG plant’s production has already been contracted. 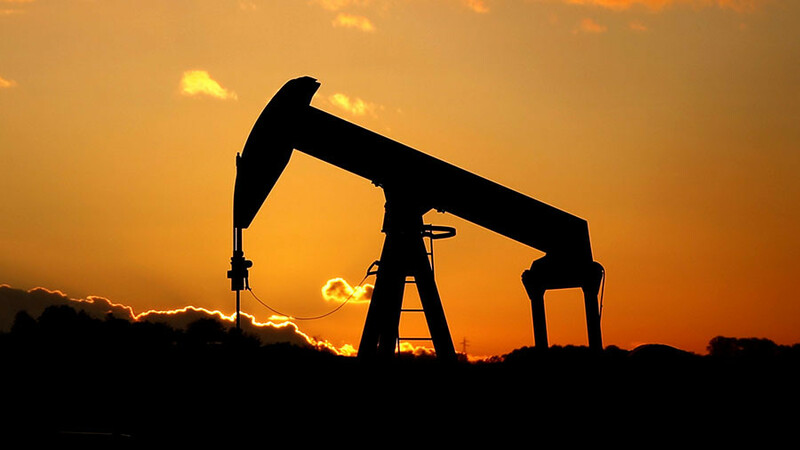 The project is a joint venture between Russia’s NOVATEK (50.1 percent), Total (20 percent), CNPC (20 percent), and the Silk Road Fund (9.9 percent).